When Allen* was 15 years old, his close friend, only 14 at the time, was shot and killed blocks from his house. Allen helped organize a fundraiser to defray the cost of his friend’s funeral, a burden he didn’t want his friend’s mother to have to shoulder alone. Allen had started at a new high school just weeks earlier, while still reeling from this tragedy. Without the supports he needed to grieve his loss and adjust to a new school, Allen was struggling to stay focused. Soon after, at the age of 15, Allen was arrested and faced serious charges in the adult criminal justice system–if convicted, he would be facing a mandatory minimum sentence of 30 years in prison. 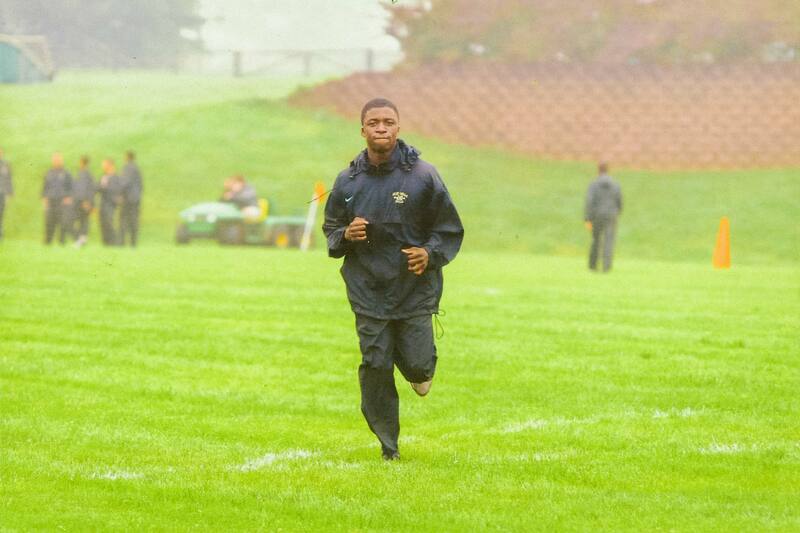 October 2017: Allen running for the cross country team, named the 2017 Delaware County Track & Field Champions, at the juvenile placement where he was sentenced to spend 5 years (until his 21st birthday). Allen had no previous contact with either the juvenile justice system or the adult criminal justice system. YSRP came to know him as a goal-driven teenager who was dedicated to his younger siblings and nephew, and loved playing basketball. Allen spent over 12 months in adult jail awaiting his sentencing. YSRP developed a mitigation report that was submitted to the prosecutor assigned to Allen’s case. The report provided a full picture about the teenager that Allen is, about his work mentoring children in the community, and about the tragic loss of his close friend. We included 13 letters of support asking the prosecutor to move Allen’s case to the juvenile system–from family members, community members, teachers, friends, coaches and mentors. We also identified a placement (facility/school) in the juvenile justice system that agreed to accept Allen, where he could continue his education and begin preparing for college. Too, we connected with therapeutic services in his community, and sports, mentoring and enrichment programs that were eager to work with Allen once home. Because of our work with Allen and his family, the prosecutor agreed to send Allen to the placement in the juvenile justice system, instead of to adult prison. Allen was mandated to spend 5 years in juvenile placement an hour and half outside of Philadelphia. In addition to his high school courses, Allen is now learning several trades (he recently mastered cutting hair), and is excelling as a student athlete. Allen recently received an award in recognition of his “Outstanding Achievement as [his] Unit Champion,” due to his academic achievement and behavior. 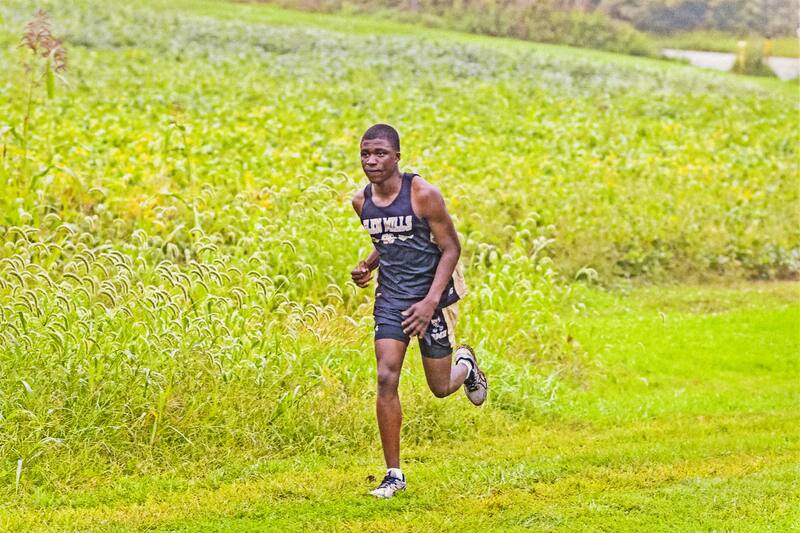 He also ran on the Delaware County Championship track & field team this past fall. Allen visions the headline in the papers that say, “from 30 years to 30 points per game,” as he aspires to play college basketball one day. Allen will return home to the community in a few years, where we know he is destined to shine. *Please note: Since he is under 18, YSRP has changed “Allen’s” name out of respect for his privacy.  YSRP is an exempt, public charity as described in Section 501(c)(3) of the Internal Revenue Code. Your contribution is tax-deductible to the extent allowed by law.